Packing for any trip starts with laying everything out in deciding what is coming in what is not. From this point, packing is a breeze. I do however depend on particular totes and accessories to come along for every trip. 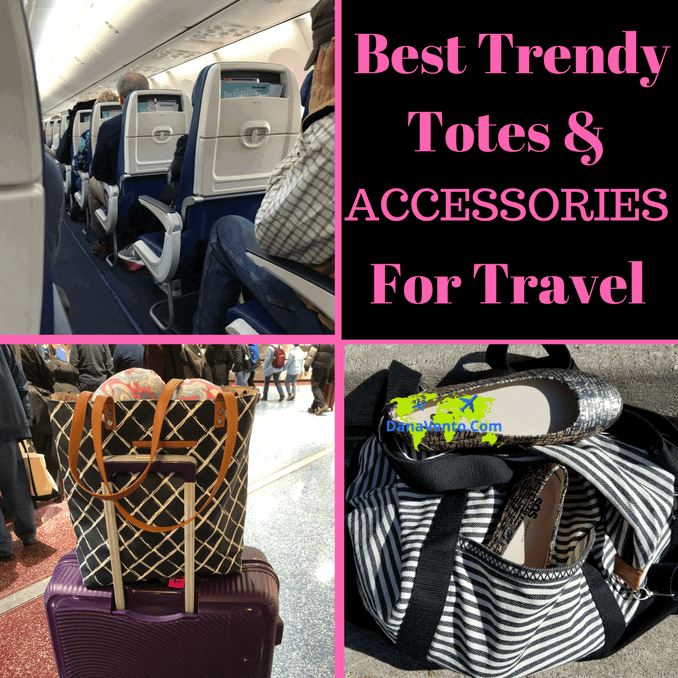 I love trendy totes and accessories for travel because they offer color and style. Travel is about having a few comfortable pieces with you to match every occasion and outing and of course, it is about keeping it simple. 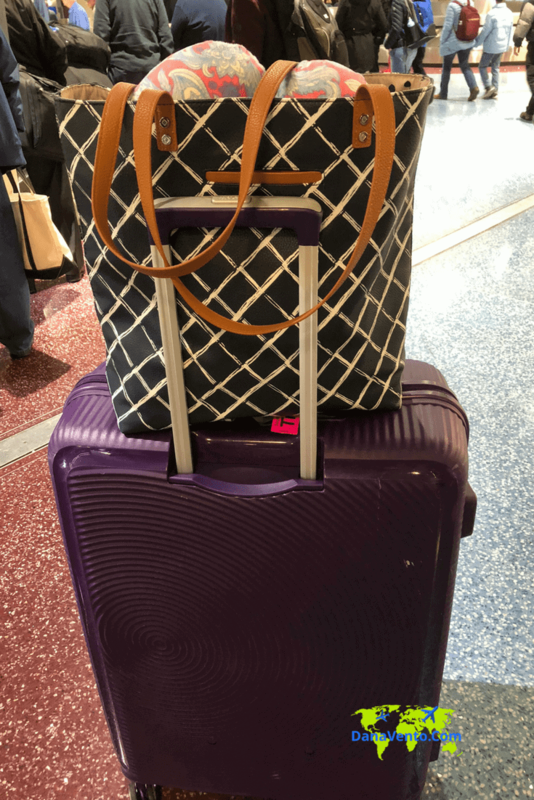 I believe I have found the best trendy totes and accessories for travel for overnight, weekend and week-long travel! Traveling often is nothing but a license to crave the best of totes, weekenders, and accessories for anywhere I go. In addition, I change my mind on what print I love from trip to trip. 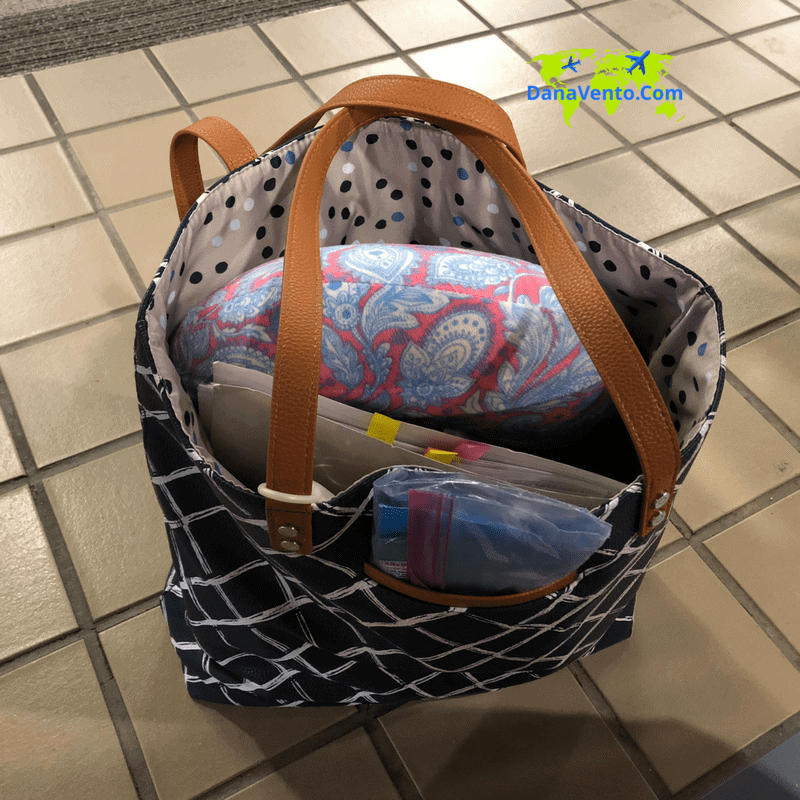 Lucky for me the brand I have chosen to collaborate with, Thirty-One offers affordable and trendy travel gear and accessories. 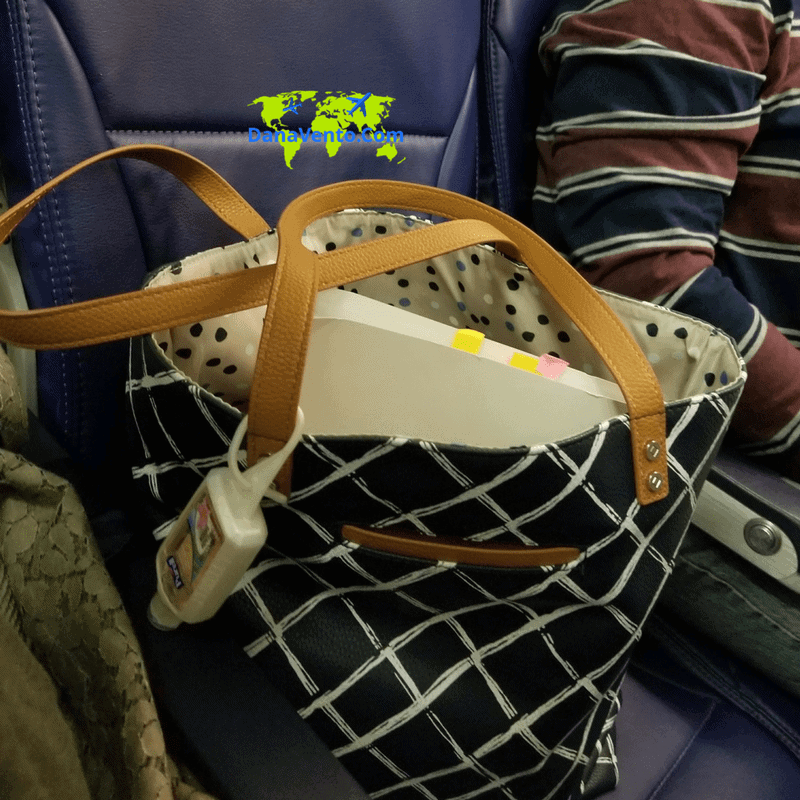 Pieces in this post are provided, opinions are my own based on my usage of THIRTY-ONE in all my travel. Travel is a luxury and the luxury of finding fun pieces is lavish. My match made in heaven. Packing up and heading out for the weekend or any trip is about being able to put in what you really want to bring along. Creative storage options, good carry handles, and fun designs that Match my personality are all things that I consider! What I never get tired of with my totes are their luxury components of pocketing, durable handles and cool organizational pieces. I do like to freshen up my styles with different colors and personalization. You know that I love bright fun colors, it is part of who I am. I believe if my travel gear looks spirited and bright it is an outreach of me. Plus as a bonus, stripes, polka dots, and funky lines are really easy to pick out from other bags when they are all stacked up! See here it is on the floor of the airport, no worries because it is able to be wiped off. Goodbye germs. Hello to an 11″ handle drop. Enough to have it on my shoulder comfortably when stacked with bulky coats, or thin tanks. The faux leather is perfect for wiping off after sitting on the floor of a plane (ew gross!). I heart the interior zip pocket and interior flat pockets, after all, I carry 2 smartphones always. What makes this tote extremely functional is the loading zone as I call it. There is no zipper, so when I walk around I have my camera in here and a light sweater, and phones. It’s fast to get in and out of. Did I mention perfect for travel itinerary, gum, and bottled water? Yes, often as a travel writer I head to the beach. I also go just to go not just with work. I heart my Beach Ready Tote because that ‘Patio Pop’ color is so vivacious. Additionally, it is wipe and go on the inside and out. So when I spill or get sand and gunk in there I just wipe it out, no heartache. Perhaps my favorite find is this beach bag because it is so happy looking. It is tropical and nature though you could use it poolside, or on any vacation just so you could pick out your bag from everybody else’s. Truth be told, there’s more to this bag, I love the fact that it actually smashes flat and can ride in my luggage and then and be taken out and used as needed on location such as at beaches. The interior is perfection with a key holder (lobster claw, lol). Who am I kidding with a family organizer, it’s for ‘Me Me Me!’ I want to bring my items along and I do, with plenty of space. 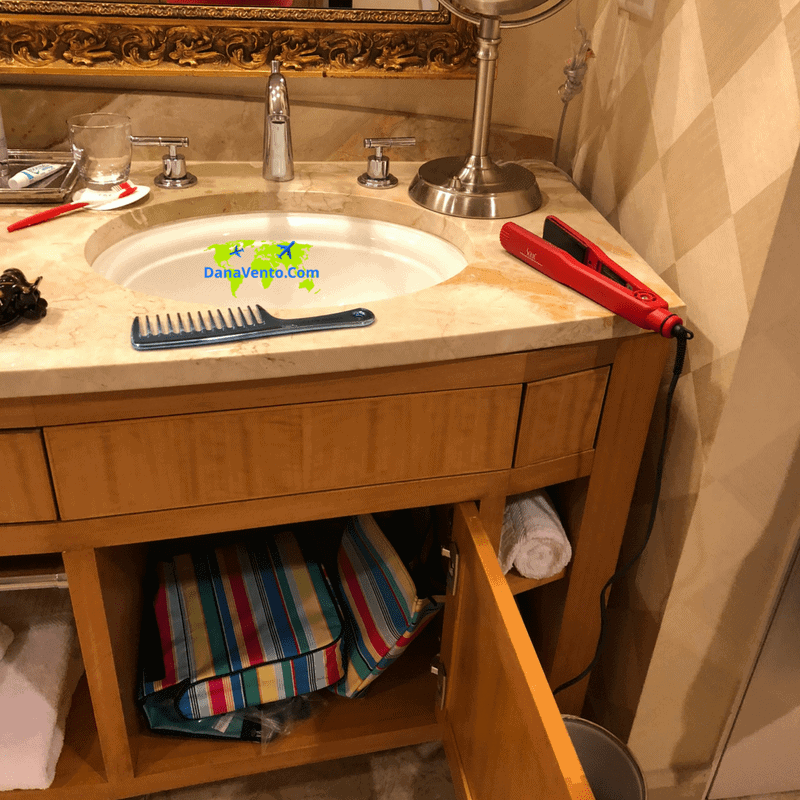 What makes this organizer perfect besides allowing me organization? It hangs wherever I put it and has a functional design. If I get anything on it, like toothpaste, or hair gel etc, I wipe it off 11″ l by 8″ H when closed yet it is 24″ h when open so perfect for me. Go ahead and say that 3x fast I dare you, lol! My weekender bag is divine! The basic stripes on this bag allow me to total long a piece of gear without attracting a whole lot of attention. However, there is a style to it. It Is subtle. Love to the adjustable, and detachable strap! Within seconds I change it from a shoulder bag to crossbody depending on where I am walking with it. Now let us not forget this tote folds flat so it is also great for me the famed shopped to take along so I can shove it in my luggage. After I do the dirty deed of shopping I have another bag to fill! Winning! The material on this is perfect for withstanding carriages under the plane or up in the overhead compartment as well as tossed into the trunk of any vehicle. Did I mention that I wash this whenever I come home yep that’s right it is machine washable? Accessories. Thirty-One has them and I have just started dabbling in them. Styling it up when I travel is often a must. However, I only want a few pieces that travel with me. I have found a functional necklace with charms that I believe EVERYONE should own. I hate packing unless I have some of my favorite necklaces with me and accessories. This little discovery was one of my favorites. The charms each have a specific element of me in them from my name on the D to the mom and the birthstone. Wax seal charm with the letter D, Celebration birthstone charm, Keepsake Charm and a Silver Tone Charm Catcher Necklace. 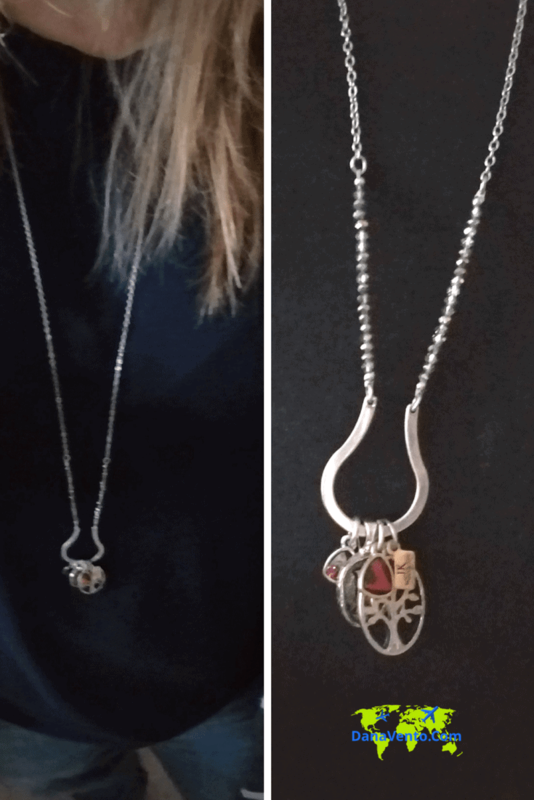 This necklace is perfect with my tank tops my longer sweaters and my casual or my dressier outfits. It celebrates me every time I wear it! Enough said. Lavishly live travel out loud and allow me to share with you my favorite finds for fun travel gear and accessories. While this story is just a piece of what I love about Thirty-One you truly just have to shop them to love them. I do and I am obsessed. I know a great find when I see it and of course, once I use it, it’s golden. Sharing is what makes a great find even better. Durable, colorful and travel ready are things I insist on with travel accessories and totes and these meet all criteria! Wow!! That’s the beauty of woman travels!! Your bag looks really pretty. It has the perfect color scheme and that leather strap has made it look more beautiful. Thanks for sharing such a nice backpack. I usually use travel trunks. Since it can fit everything i will need specially in long duration travels.Really nice. Lovely pictures. Very inspiring too. Thanks. Would agree with you. So many cute bags! I travel quite a bit so I’ve become a bit of a travel bag junkie! Will have to check some of these out myself! Thank you for sharing your finds of the best trendy totes, travel accessories, and the photographs. This is a really cute tote. It look like you can fit a lot of stuff in it, perfect for traveling. There are some really great picks here, I love some of the totes I find them so helpful when travelling because they are light weight but hold a lot of stuff and washable! What a great tote! Seems perfect for any occasion! I love the polka dotted inside a lot! I wish I could travel more than I currently do but I love buying different bags with a ton of pockets on them. That way its always organized. These bags are so cute!